Experience the tragedy of the Russian atomic submarine K-141 Kursk Game - New Screenshots & Music Concert Announced. KURSK documentary-adventure game from Jujubee is set to launch in under a month. If you're in Poland check out the theme composed by Mikolaj Stroinski (The Witcher 3 OST) performed live by the Cooperate Orchestra planned for Friday, October 12th, 18:15 at Earth Hall (on the premises of Poznań International Fair: https://gic.gd/epic-game-music-concert/). KURSK is the first ever documentary-adventure game. It focuses on the tragedy of the Russian atomic submarine K-141 Kursk, that sank in the Barents Sea in August 2000. The game's plot will be largely based on facts, making the player a witness to dramatic events that shook the world at the time. You assume the role of a spy who finds his way onto the Russian nuclear submarine K-141 Kursk. Your task is to collect secret information about the revolutionary Shkval supercavitating torpedoes. As you are trying to complete your mission, you become witness to the dramatic events which shook the world at that time. 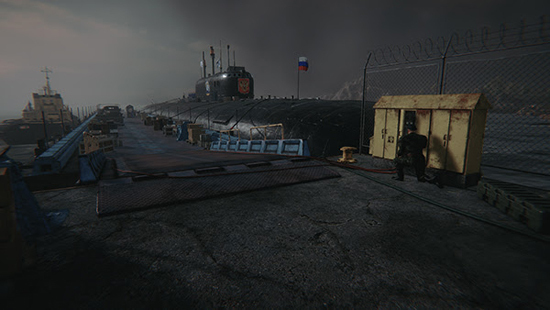 KURSK is the first ever adventure and documentary video game inspired by real events. You will experience the history of the fateful voyage of the K-141 Kursk submarine that ended at the bottom of the Barents Sea. During the game you will visit such places as a Moscow hotel where you will be briefed about your mission, the naval base in Vidyayevo, as well as the detailed inside of the submarine itself. As a spy, your mission is to collect information about the Shkval supercavitating torpedoes, which means that you’ll have an option to hack terminals, pick locks to access restricted areas, and acquire intel about the submarine’s secrets. DECISIONS: Every decision you’ll make can have a long-lasting impact..
Get to know the crew of the Kursk submarine, make friends/relationships, choose if you wish to help, or to ignore the task from person and see what happens! "We believe the time has come to tell real stories. In an age in which we compete for the free time of consumers against the entire entertainment industry, including movies and TV series, and when people are less likely to read non-fiction, game producers have an additional obligation. It's true that games are becoming more complex, offering an incredible audio-visual experience, and allowing us to lose ourselves in a virtual world, but they rarely help us grow. That is why we want to step outside the self-contained world of video game subject matter and invite players to broaden their knowledge about history or the actual world. 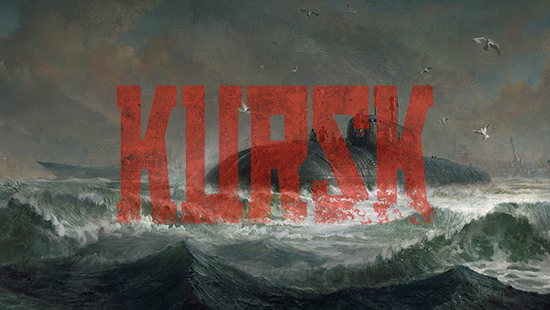 We’re convinced that KURSK will be a very attractive title to anyone looking for an ambitious and mature game" - Michal Stępień, CEO of Jujubee.